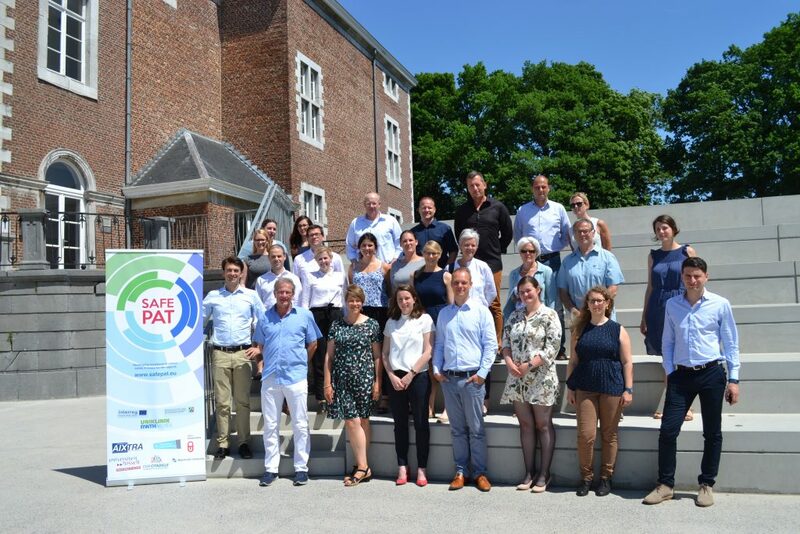 SafePAT is a collaboration of seven partner institutions – hospitals and universities – that work together to increase patient safety in the Euregion Meuse-Rhine. The diversity of the involved institutions encourages the project team to investigate patient safety from different perspectives. 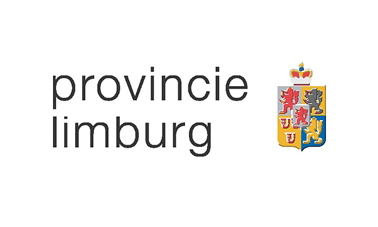 Solutions in the form of procedures, policies and innovative tools will be designed with a broad scope, serving as many healthcare professionals and patients in this cross-border area as possible.